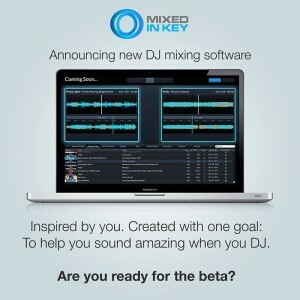 Yesterday, Mixed in Key announced on its Facebook page that it will be releasing a new DJ software in the coming months. 4- They are still making minor tweaks to the system, so an exact date of release is unavailable. 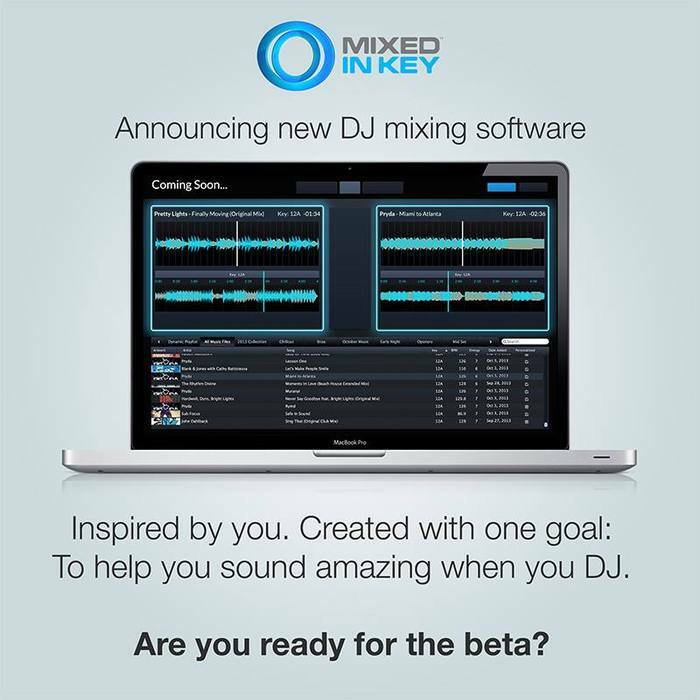 12- Mixed in Key will be putting a beta link up on their Facebook wall “soon” (day or time was not specified). The first 500 people to click the link will get a beta activation code, so be sure to regularly check their Facebook page for more information on the software and for a chance to try out the software!